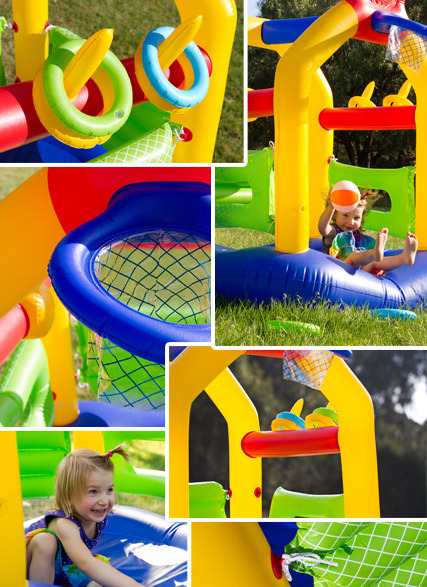 If you have no idea what gift to get a little tyke you know for Chrissie, or maybe there are a couple of kids in the picture, then we have no doubt this colourful jumping castle and activity gym will be a massive hit and provide hours of fun for any girl or boy! For just $39.95, it’s a real steal! 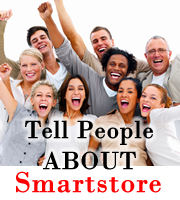 Jump on and see what we’re on about! What better way to spend a sunny afternoon than on a jumping castle, sinking hoops and playing an old school yard favourite, Ring Toss! 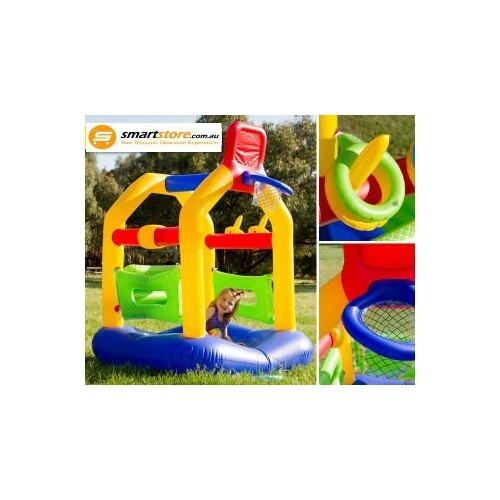 Well firstly we’ve only got something for the kids today so, sorry grown-ups, you’ll have to wait another day for an adult size jumping castle (I’m looking into it, don’t worry!) 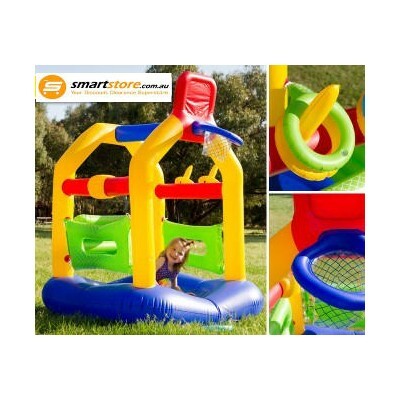 Secondly, it will provide just as much enjoyment to see the little critters bouncing around on this colourful, durable, safe and easy to inflate jumping castle with activity gym. 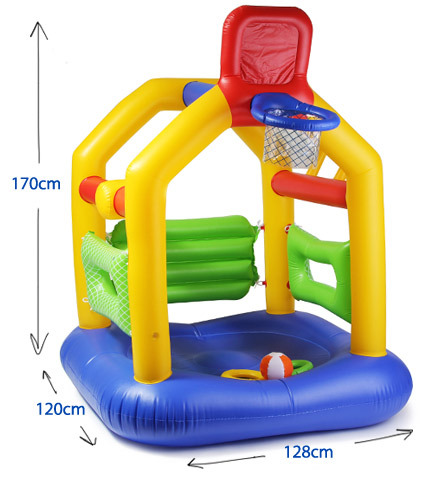 Attached to the frame is an inflatable basketball hoop and along one side is the ring toss area so the kids can alternate activities when they want and as often as they like. 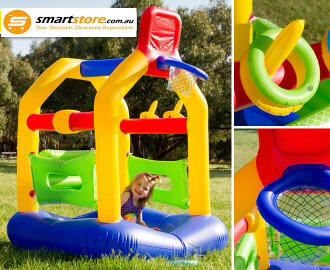 Also included is a small inflatable basketball and four inflatable rings. 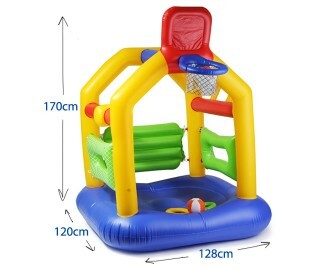 The walls are detachable and are inflated separately so if any puncture mishaps occur, the whole thing won’t collapse, and can easily be repaired with the included puncture patches! 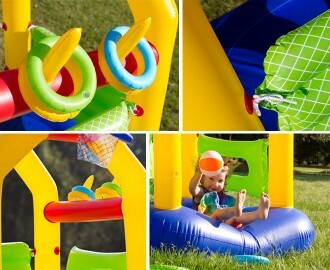 This whole set will no doubt provide your children, or any children for that matter, hours of fun! Provides hours of fun for the kids during the summer holidays! Provides hours of fun for the kids during the holidays! Please note: Set does not include pump.